What do you get the guy that has everything? 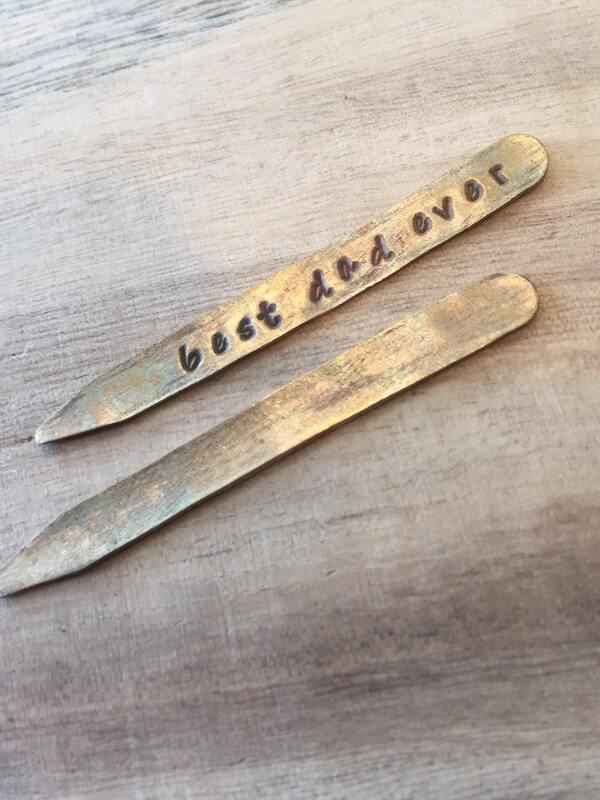 Personalized Collar Stays! Handcrafted bronze made just for him. Best dad ever! Super Hero! Good Luck! Knock them Dead. Add your own message for $2 per piece. 14 character maximum (including spaces). If selected, add in notes section during ordering.